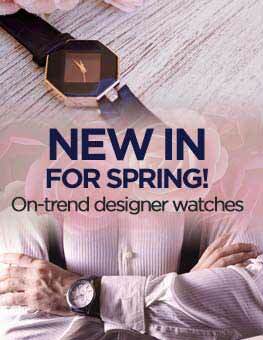 If you want to show your grandmother that you care on her special day, consider a classic ladies watch. Whether it's an everyday timepiece that flatters both around-the-house and afternoon tea outfits, or a luxury design that can be worn to an elegant evening meal or event, there's a watch available that your grandma will love and cherish. 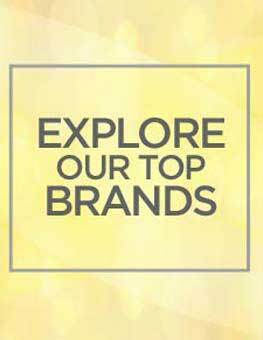 Take a look at our handpicked choices, with timeless designs and beautiful detailing to suit every budget. 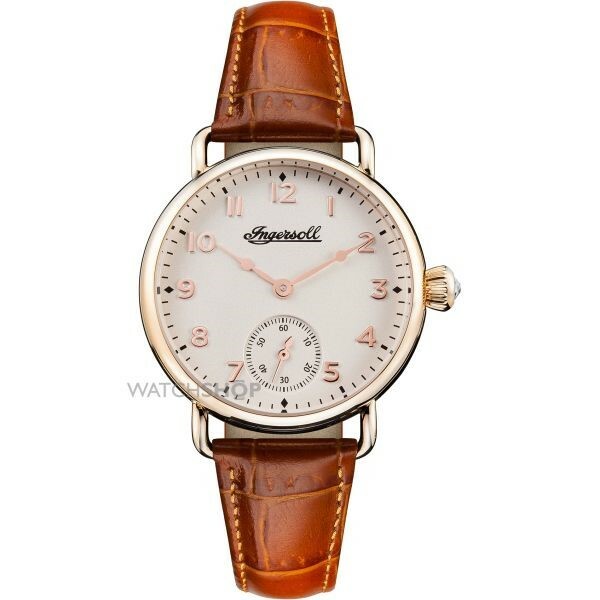 Ingersoll is renowned for creating wearable timepieces that take a subtle influence from the designs of vintage fashion. 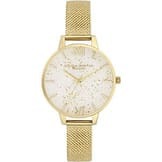 The ladies Trenton watch is a beautiful example of this; it's a fabulous daily piece any retro lover will adore. Large, clear numbering make the face easy to read, while the soft rose gold adds a slightly modern twist for the fashion conscious grandmother. The soft leather strap makes this watch the ultimate comfortable-wear, and the stainless steel, water resistant casing means this watch can withstand a splash of rain while your grandma is out hitting the shops. For a grandmother who likes to look her best, this elegant timepiece is perfect for evening functions and special occasions. The deep blue face and strap looks classically stylish, with twinkling diamantes adding a touch of sparkle. 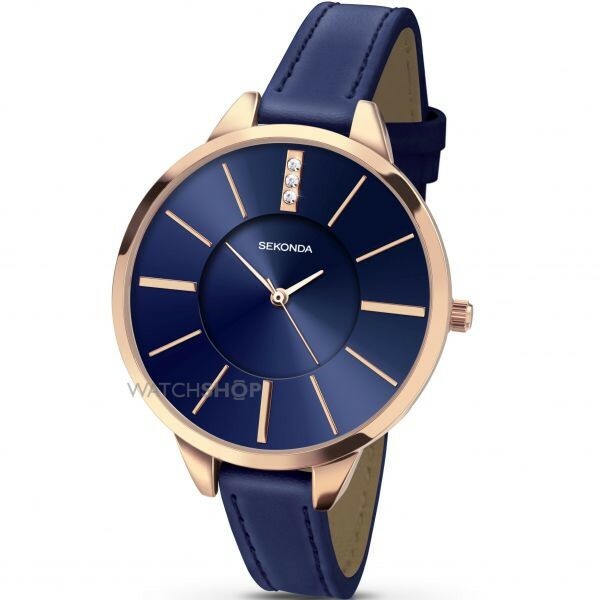 The 60-year-old British Sekonda brand is renowned for creating reliable watches for people on a reasonable budget, and the Embrace watch looks a million dollars... without breaking the bank. 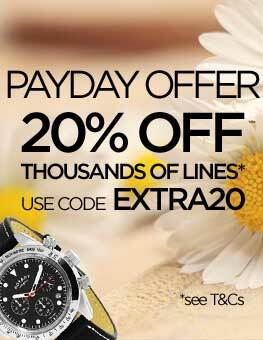 Swiss watchmaker Rotary is world-famous for creating reliable watches that are as functional as they are stylish. Gift your grandmother the best of all worlds with an exclusive watch gift set, featuring a delicate silver watch, with flattering matching necklace and earrings. 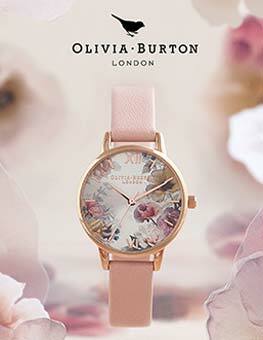 The dainty watch is great for special occasions, with the jewellery completing the look to dazzling effect. The silver tones mean this set compliments any outfit style and colouring, making for a versatile gift. 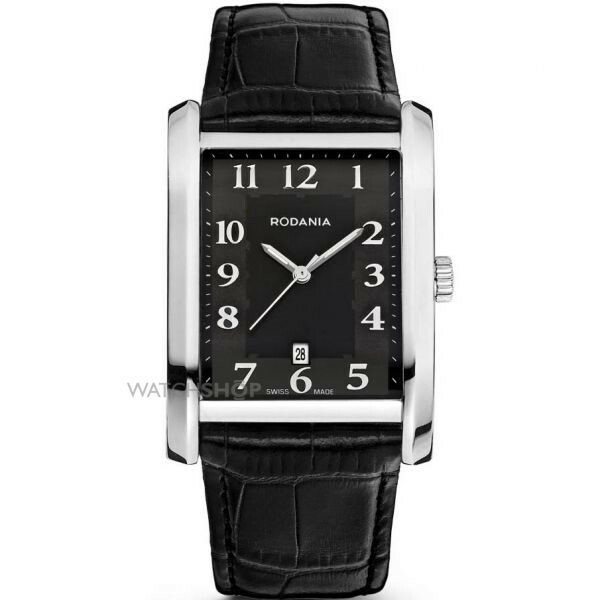 For a daily watch your grandmother can rely on, look no further than the Swiss ladies watch by Rodania. Large numbering make the watch face easy to read at a glance, while the thick leather strap is soft, comfortable and secure. Black and silver colouring make for a versatile palette that suits casual and smart-casual outfits. 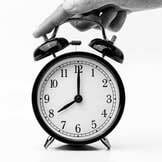 Meanwhile, the Swiss manufacturing means the watch will last a lifetime. A truly special choice. 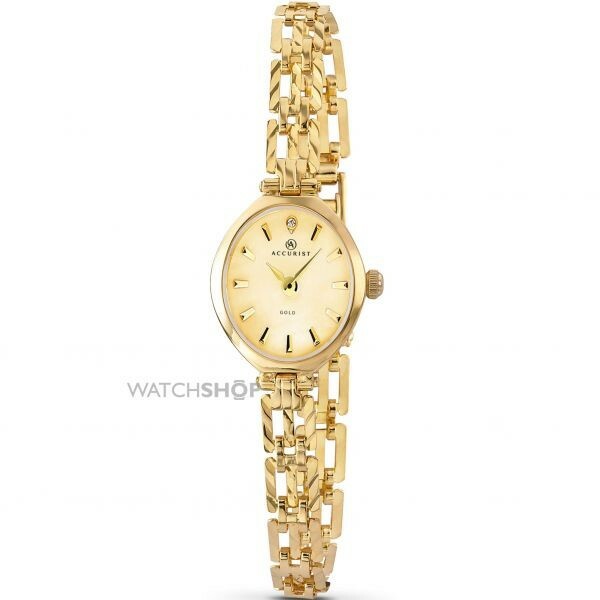 H If you want to really splash out for your grandmother's birthday, there's nothing quite like a 9CT gold watch. This elegant piece by Accurist is nothing short of stunning, with a metallic gold bracelet that catches the light - as well as the eye. The small face is perfect for a grandmother who loves classic style, and will suit a host of different outfits. While the entire watch is quite small and delicate in appearance, you can be guaranteed the timepiece will last - thanks to a combination of Accurist's renowned craftsmanship, and the high quality materials used throughout the piece. This watch can withstand years of use, and will stay looking great. Giving a watch for your grandmother's birthday is guaranteed to bring a smile to her face. 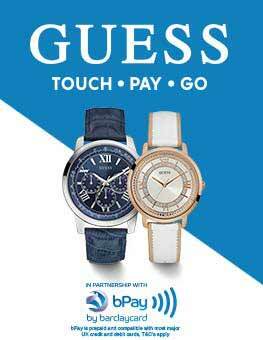 Choose between our everyday pieces and luxury watches in a classic ladies style she'll love.